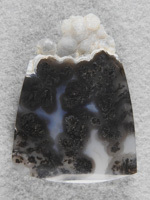 These are from the Singleton Ranch South of Marfa, Texas. 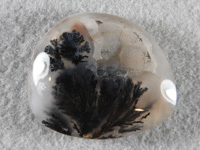 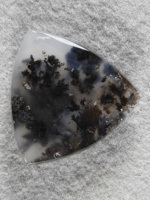 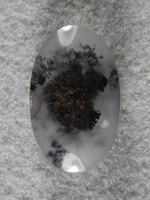 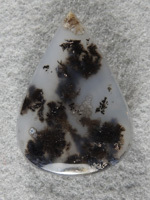 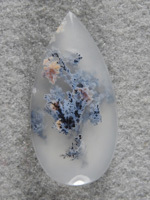 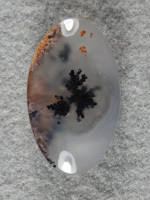 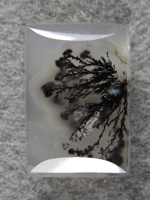 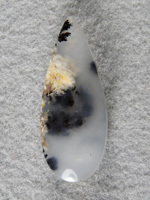 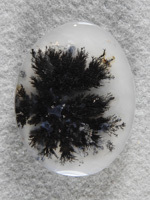 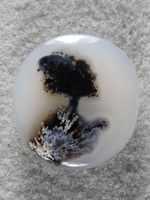 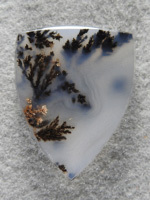 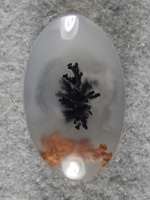 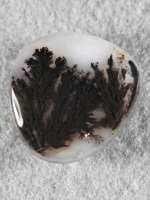 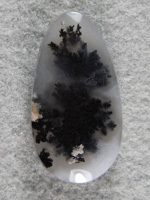 The Singleton has a wide variety of Plume Agates whose colors go across the spectrum. 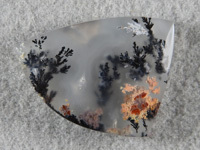 The prized are the colored Bouquet Agates whoever the Black Plumes from the ranch are no slouches as you see.